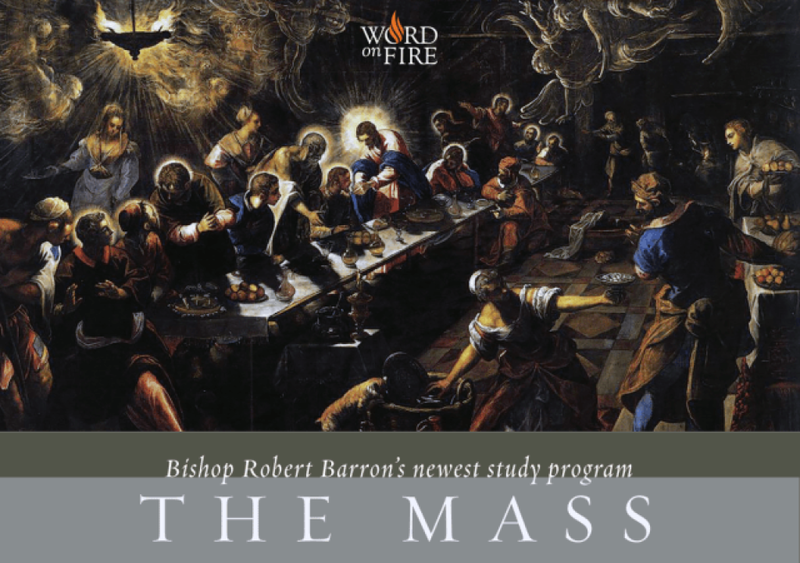 Join us for this new study by Bishop Robert Barron from Word on Fire. Walk through the Liturgy with Bishop Barron and you’ll be transformed through insights on this most privileged and intimate encounter with our Lord Jesus Christ. See how our celebration of the Mass brings us out of the fallen world and into the heavenly realm, how it resonates with a call from God and a response from his people, the Church, and most importantly, how we are intimately joined with the Body, Blood, Soul, and Divinity of Jesus through the Holy Eucharist. All are welcome-even if you have never attended a Bible Study before! This seven-week study will be offered on Thursdays beginning on May 2nd and ending on June 13th. You may choose to come from 10-11:30 a.m. or 7-8:30 p.m. We will meet in the Bishop Sullivan Room. The $25 registration fee covers the cost of all materials.